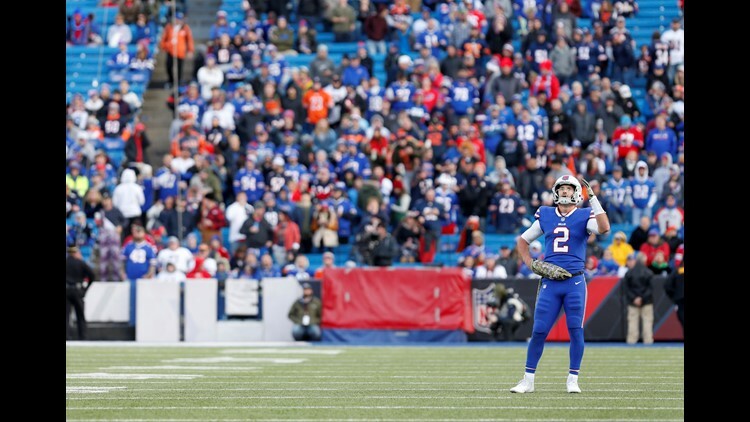 If, for some reason, you want to see the Buffalo Bills play this year at New Era Field, you'll be able to do so on the cheap. Like really cheap. But wait. Tickets for the Dec. 7 game against the Detroit Lions start at a bargain-basement $6.